An electric rice cooker is a very useful and a much-needed kitchen appliance. It is a product that can be used to make a variety of delicious food items as per your need. This smart cooking appliance is beneficial for students, bachelors and for small families because this can make every day cooking convenient. Keeping in mind about its usefulness, people consider buying this appliance; however, there are many things that you should take note of purchasing. 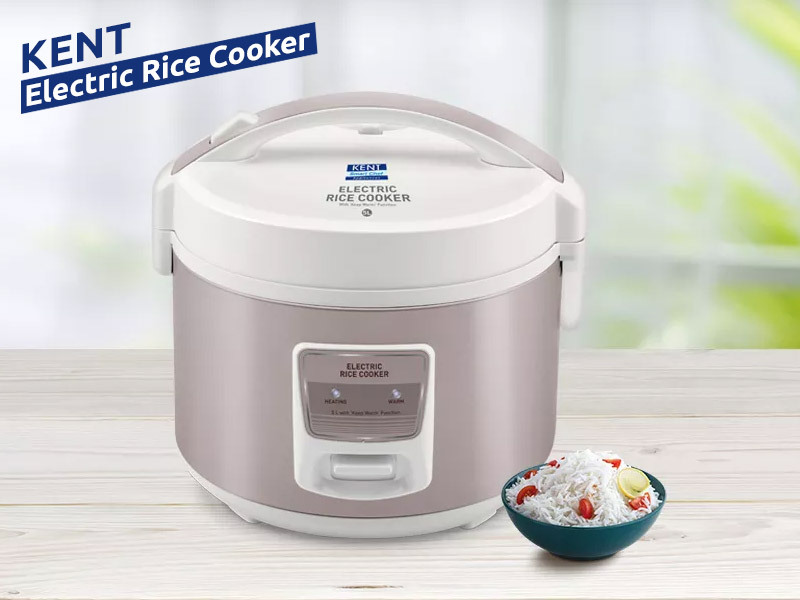 Check the capacity of the Electric Rice Cooker: The market is flooded with a number of electric rice cookers that you can select. But, before you purchase, you should probably know the size of your family and then check the capacity of the model. A cooker with 3 to 5 liters is good for a small family of 5 to 6 members. Ease Of Operation: Any cooking appliance should be easy to operate. A basic electric rice cooker often comes with one-touch operation. All you need to do is to add rice & water in appropriate quantity and press the button. There are advanced models as well that come with digital controls offering you with different options for cooking different dishes. Self-Timer/Delay Start Features: When you talk about an electric rice cooker, the best model should come with digital controls. Self – timer/delay start function is a must-have feature for an electric rice cooker. This smart feature indicates the appliance to start functioning at the specified time and even lets you know the time left until your rice is ready. Check the Cooking Mechanism: Basically, there is two different mechanisms used by an electric rice cooker – thermal cooking and heat induction. 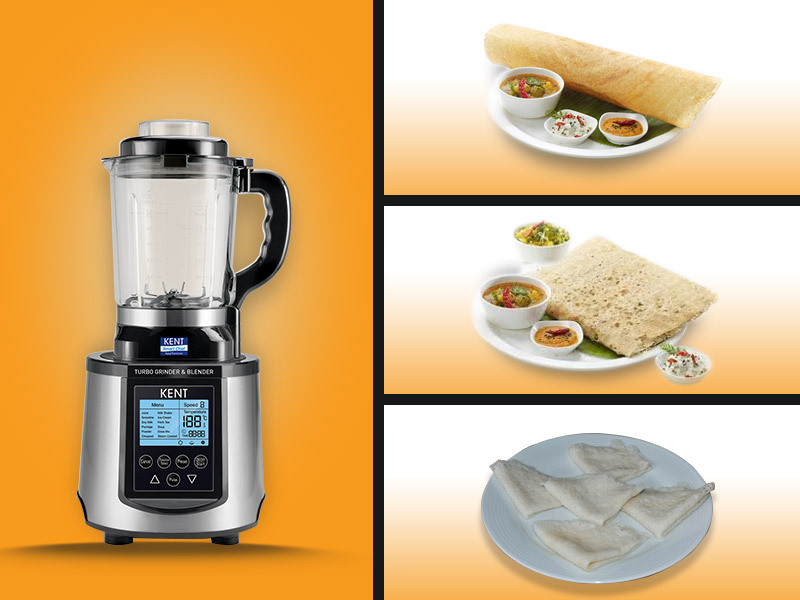 Between these two cooking styles, heat induction machine is better than the thermal convention as this can make perfectly cooked rice each and every time. Automatic Keep Warm Function: You need to check if the rice cookers come with an automatic keep-warm feature. This feature would ensure that your rice stays warm without becoming over-cooked and it remains warm until you are ready to eat. Look for the Detachable Power Cord: Talking about the convenient feature, an electric rice cooker should have detachable power cord as will ensure that you easily store it without dragging the long power cord behind. Cook & Serve Design: An electric rice cooker with cook and serve design would be the best model that you should purchase. All you need to do is to cook the rice, carry it wherever you want and serve it. Easy to clean Feature: Electric rice cooker irrespective of the price point should have a non-stick inside surface. This will make it simple to wash using a sponge, soap, and water. Check the Outward Design: Outward design is not just the design that you are thinking. The outward design also includes stay cool handle and even a see through the glass top. Having these would ensure your best cooking experiences. Look for the Warranty: Before you purchase the electric rice cooker, you should check the warranty period for the product. The longer the warranty the more authentic the product would be and you can have the peace of mind that you can make a sound purchase. Keep in mind all the above-mentioned buying tips before making the final decision of purchasing an electric rice cooker for your home. This will ensure that you never stay at loss and have the best experience right product. If you are looking for the same product, make sure to visit our range of products here. You should also check the electric rice cooker price before purchasing.